The NH-U12S offers about the same as NH-U9 but is a bit larger and the fan spins slower. Temperature is a bit lower but it doesn’t really matter as both coolers keep the CPU cool. So what makes the real difference? I guess it’s mentioned size. 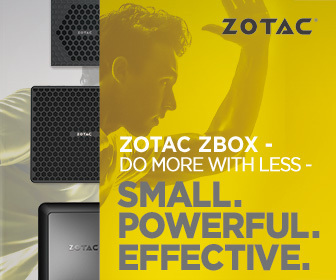 Depends on the PC case size one or another can be better or simply can fit or not. Noctua gives us choice so we can pick perfect cooler for our needs. As all Noctua products, also the NH-U12S TR3-SP3 is top quality. Everything is perfectly designed, looks great and works great. Of course, there are users who will complain at the brown color of the fans but for them, I have good news, Noctua is working on whole black versions of popular coolers. We could see some of them on the Computex couple of days ago. Noctua NH-U12S TR4-SP3 costs exactly the same as the NH-U9 TR4-SP3 so USD $69. We can find it in all large online stores like Amazon. It’s pretty good price for so well designed cooler. Also the same as other Noctua coolers, also this one is covered by six-year warranty. There is simply no better option on the market. 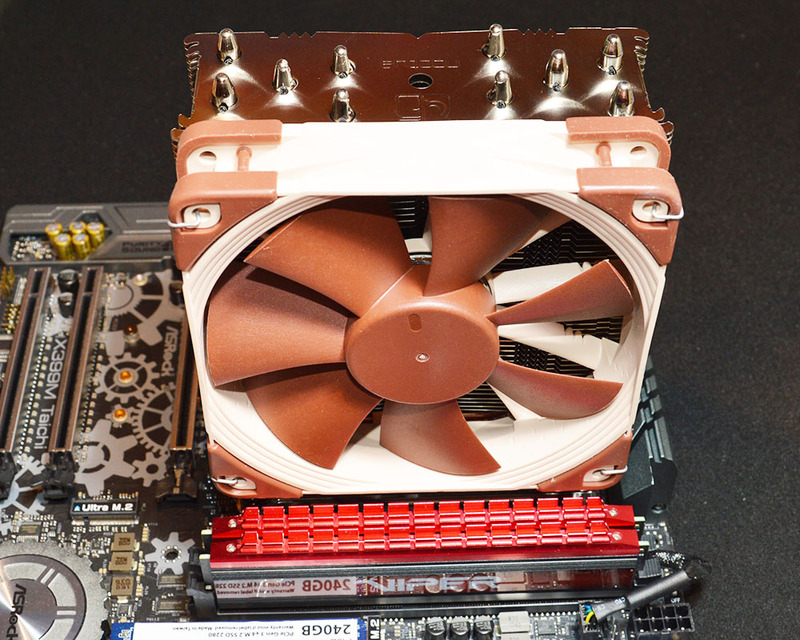 Noctua NH-U12S TR4-SP3 is a great cooler for the most demanding processors. I can’t decide if it’s better or not than the NH-U9 TR4-SP3 so also this cooler receives FunkyKit’s Editor’s Choice Award!